5 Words: historical, romance, surprising, aristocracy, progress. I got to around the half way point in this and thought "oh, what a sweet ending!"... But it wasn't the end. An American Duchess takes a much used trope in historical romance and goes far beyond the usual happily-ever-after. Where most books end with the wedding and the honeymoon, this book goes far beyond. This was a sweet book that had me totally engrossed. I couldn't tear myself a way from the pages. The characters really came to life and I loved reading about Zoe and her passions. And she was one hell of a passionate character. Langford was a little bit infuriating at times, but it was the way his character was. Watching him develop and grow and change was fantastic, and it really upped the power of this story. 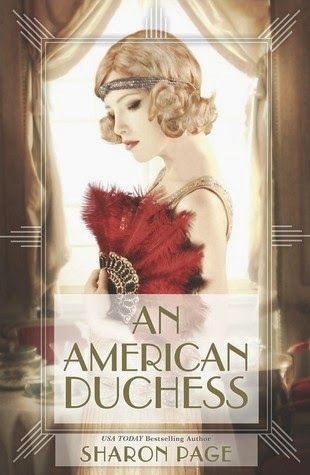 This book is Downton Abbey meets My Last Duchess, with a dash of Girl Power for good measure. 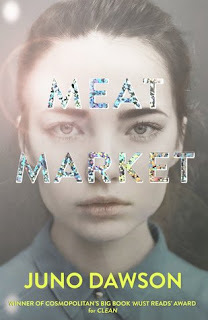 I loved it and will definitely look out for more of this authors work! And look at that cover. Just sit and stare at it. I did.